Consider using our client-special floor sander hire service - hire station in Bristol, which we offer you in order to provide you with the best flooring devices for the wooden surfaces in your house. Our oak flooring supplies shop gives you the chance to hire one of the most reliable, up-to-date and professional floor sanding equipment to hire. Our specialists, engineers, installers and fitters provide also trustworthy and satisfactory technical support. Friday afternoon to Monday 8 a.m.
We charge a 2% surcharge on all credit card and Mastercard payments. "Belatedly many thanks for a wonderful and efficient service. Brilliant machines. I shall certainly hire sanders from you again. Regards"
All our equipment to hire gives you the chance to have a professionally renovated and/or installed wooden flooring which will serve you for a long time without any mechanical problems. 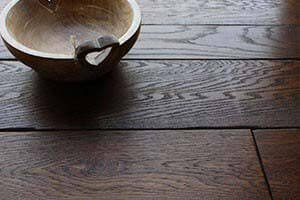 Providing our guaranteed dust-free sanding as well as reliable and environmentally friendly agents for wooden surface protection strengthens our position on the market as a fully professional company which care for both users and the wooden floors. 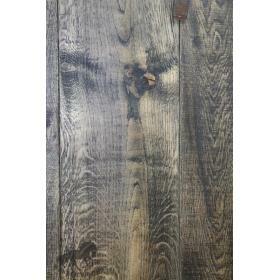 There is an extensive list of lacquers, oils and other wood-related agents and products which will make your wooden surface look as new and will keep it in a great condition for a long time. 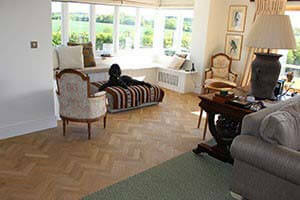 How do we differ from other flooring suppliers? 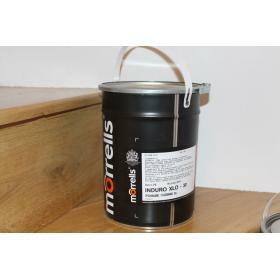 We only use the most reliable and efficient solutions for sanding. 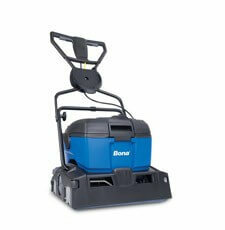 Our sanding equipment to hire can be adapted to individual needs of the clients and their wooden floors. With our help you can count on professional floor sander hire Bristol, hire sander Bath services as well as machine sander Bristol services for commercial and domestic purposes. ALL ABOVE PRICES ARE EXCLUDED OF VAT. Our company provide professional, trustworthy and top-notch floor sander hire Bristol service in Bristol, Cariff, Bath and all smaller and bigger towns around them. 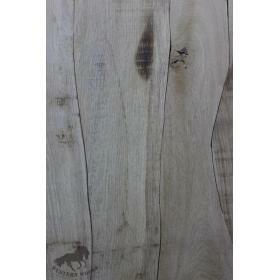 We possess all the necessary equipment regardless of what type of hardwood flooring you have or will have. The complete and most modern set of Bosch corner belt sanders, dust-free Bona belt sanders, Bona edge sanders - all of them implemented with the highest efficiency dust care systems make the sanding service easy, trouble-free and maximally time-saving. 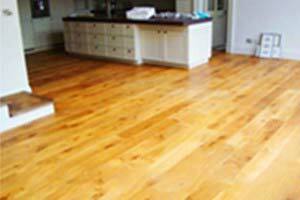 Whether you need the floor sanders hire service for your own residential spaces in the house or a flat, or you plan to refurbish your hardwood flooring in a restaurant, pub, hotel, church, or even in schools, universities and colleges - our service is what you need. 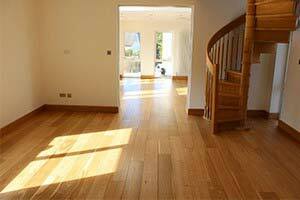 We sand both domestic and commercial hardwood floors. We offer best quality and efficiency electronic sanders of different types, which is a perfect sanding solution prior to applying layers of lacquer onto your new or refurbished oak flooring surface. 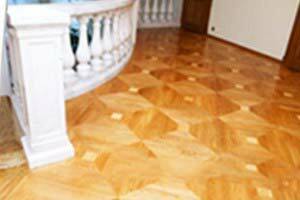 All the uneven surfaces, stains and other unwanted elements of the floor are easily removed without stratching the very surface of the hardwood. We can reach even the most remote and hard-to-get places such as corners and edges of the floor with a special use of our Bosch corner belt sanders and Bona edge sanders. 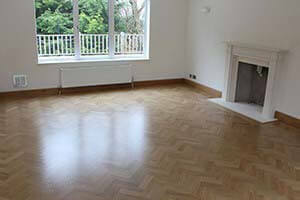 After the sanding treatment the floor is perfectly ready for the application of different sorts of varnishes. Using our Rotax Orbital sanders, on the other hand, makes your floor look even more pristine and immaculate by using the technique of fast round moves so that even after the quick contact with the floor it will become smooth and of unmatched visual effects. 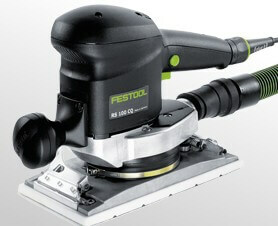 If you need professional floor sanders for your hardwood surface - do not hesitate and contact us!